Description Board the Red Trains for a narrated tour of Historic St. Augustine. Ticket inlcudes unlimited on and off priveleges at more than 20 stops in St. Augustine. one day, three day adn five day ticket options available as well as a fantastic senior discount and discounted combo packages. Many tour options and discounted tickets to St. Augustine's finest attractions are available. 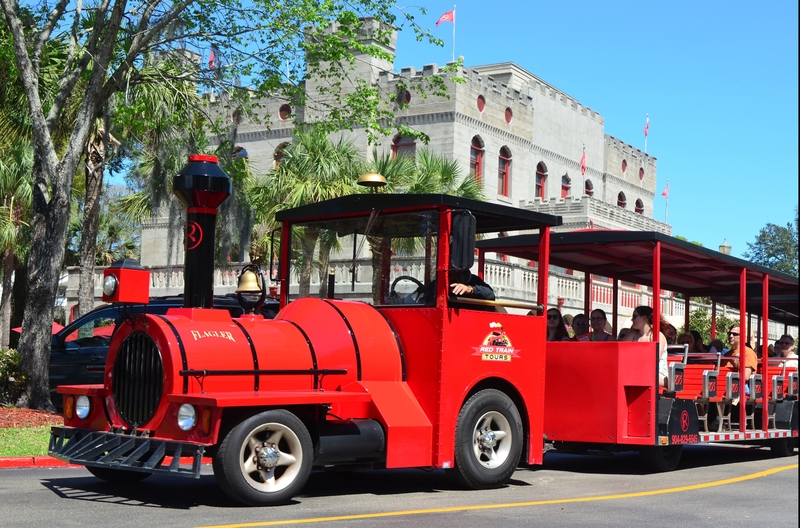 Add Ripley's Red Train Tours to your free online travel itinerary.